Our 7 poly-tunnels are a place for families, friends, and the emerging community at Greenwich Peninsula to connect with nature and each other. 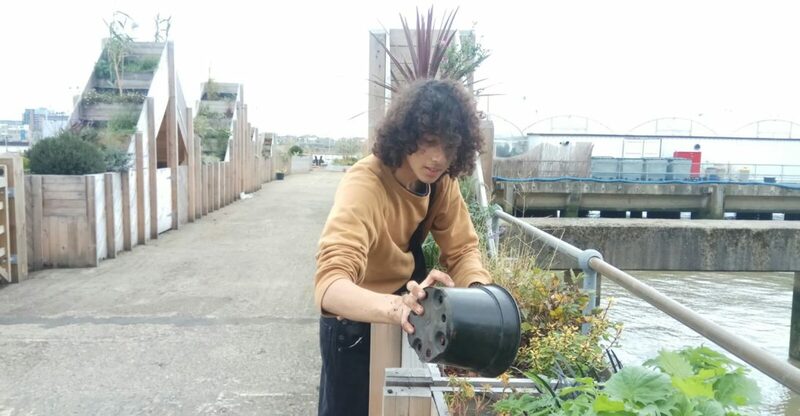 Every 1st and 3rd Saturday of the month, volunteers can pop to The Jetty to give the place some love and care, grow fruits and tend to the vegetables. All ages, abilities and ambitions are welcome. Come by and muck in. These sessions are led by Urban Growth and run from 12:00-15:00.